One of the most common lock out service for business is file cabinet lockout. 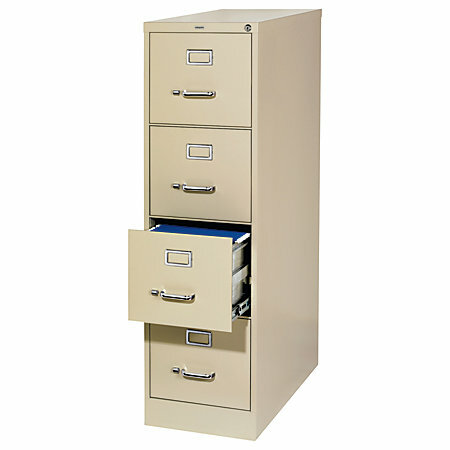 There are so many file cabinets in the market today, such as Hon, Calico, and Hirsh that have lock and key to secure the file inside. Especially in big corporation when there are hundreds of employees and thousands of keys, one can loose the file cabinet key in the office. Although it may be true that you have a spare key in the office, searching for that key can be time consume that can ruin your day. In most cases, no one in the office knows where the file cabinet key is. When this happen to you, you can get back on your work soon after you call us. We are a professional locksmith team with variety picking tools to open your file cabinet lock, instantly. When you call us for help, we will arrive within 20 minutes of your call to open the file cabinet in your office. It’s important to remember that we not only can help open a file cabinet, but also desk lock, storage lock, tool box lock, and more. It doesn’t really matter what lock you need to open in your office. We can help you with every lock that you need to open and have no key to it. Our locksmith can replace the lock and provide you with a 2 new keys. In like manner, it also doesn’t matter if you need to unlock the main door to your office, or to a storage room. Our professional commercial lock out experts are highly trained to pop a lock, so you can rest assure they can open your lock, too. As a matter of fact, we provide a full commercial locksmith services. Don’t hesitate to call us for any commercial locksmith need, no matter early morning or late afternoon. 24/7 Allentown Emergency Locksmith is here for you, day and night to unlock a file cabinet lock in your office. Please call now.